UAEstablishment is an Italian business consultancy company dedicated to assist all those who wish to setup business in UAE. Our competences and our knowledge of local law and regulations are the result of years of experience and direct presence on the territory. We know how to identify the business solution that best suits client’s needs and guarantee the major success of the company, and we do it with passion. 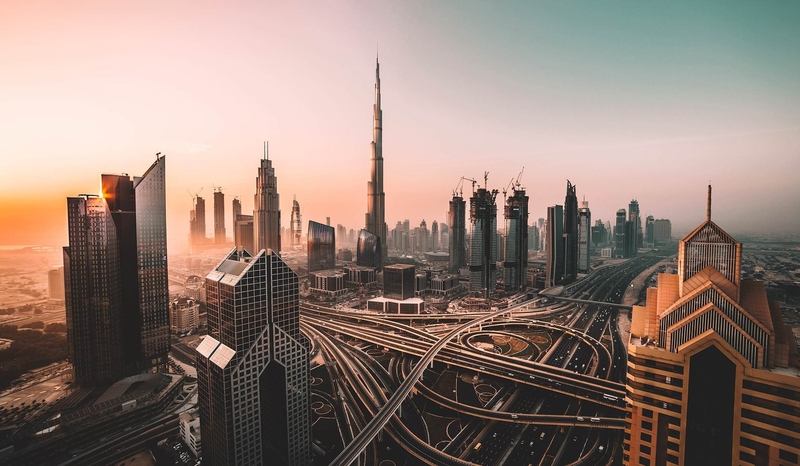 In the business setup, we assist the client to start business in UAE in one of the numerous free zones located at Dubai, Abu Dhabi, Fujairah, Sharjah, Ras Al Khaimah, Umm Al Quwain and Ajman, or to open an offshore company in Dubai, Ras Al Khaimah and Ajman. Business can now be 100% foreign-owned in the UAE mainland. But not for all. © 2019 UAEstablishment. All rights reserved.